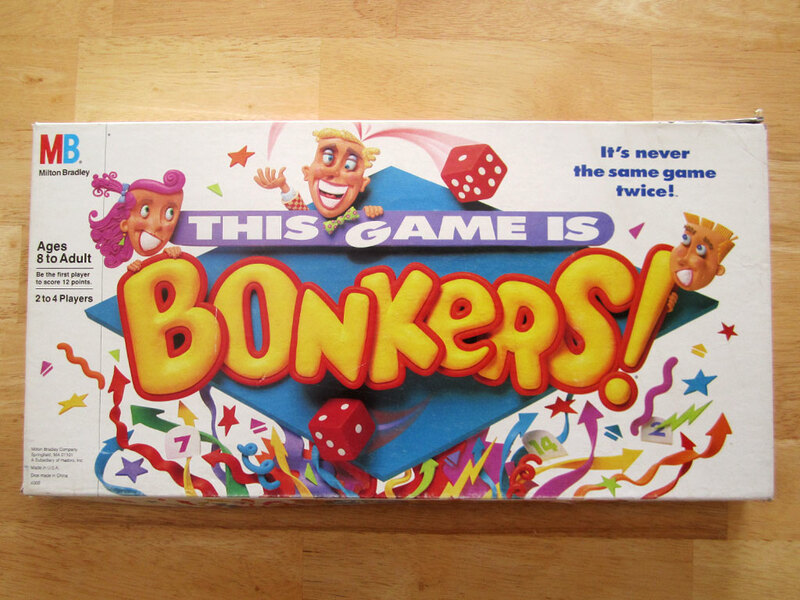 The game called Bonkers is… well… bonkers. You’ll see. Things we talk about include Ice-T’s podcast, Final Level, the documentary Advanced Style, Saturday Night Live sketches and Extra Life.